John Lancaster is a journalist who recently wrote The Great Race, a book about the 1919 transcontinental air race from the East Coast to the West Coast, a pivotal moment in aviation history. John will be flying the same route in the summer of 2019. He needed a website to showcase his book and upcoming journey. The website needed to be minimalistic, easy to navigate and fun to read. 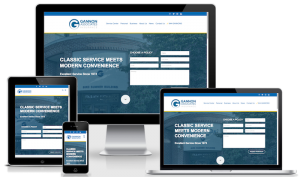 Gannon Associates, an insurance company based in Towanda, PA operating twelve locations across the Northeast, had a great website. However, their previous developer charged them an arm and a leg for minor edits. They needed to regain control over their site. 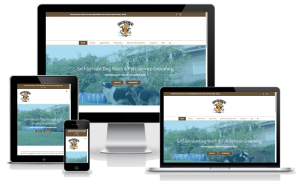 Based on the existing layout, design and content I completely rebuilt their web presence on a new server. A thorough training video provided to the client now enables them to maintain their website themselves and avoid unnecessary charges. Organized Transitions LLC had a good website built overseas. 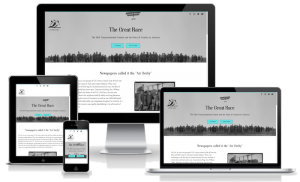 Over time, however, they needed a fresh new layout based on the original design of the site. After sitting down face-to-face and working closely with owner Elaine Fernando, we completed the project and clients love the result. We continue our work together as Elaine is expanding her business. 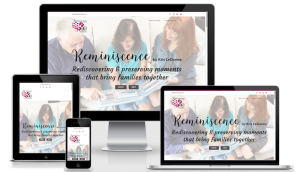 Reminiscence by Kris LeDonne had an important deadline coming up and the website at the time was just a plain page with no content. Kris had beautiful images and a clear vision of what her new website should look like. It was a pleasure making that vision a reality in a matter of just a few days! I am so thankful for Marie’s work! My website is BEAUTIFUL, delivered on the timeline I requested, answering any questions with patience and kindness and I’ll definitely be sending referrals her way in addition to more of my own work. Thank you Marie! 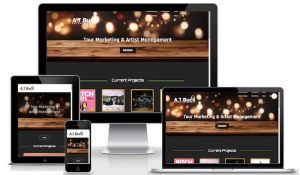 AT Buck Entertainment needed a one-page website for industry insiders displaying her latest work, concise information about her business and contact information – no more, and no less. Amy is thrilled about her new website that she now updates and maintains herself. Marie was amazing to work with. As someone who knows nothing about web design and put off creating a website for my company for 6 years because it just seemed like it would be too difficult. She walked me through each step and was extremely patient when work took me away from getting things to her. She then sat down with me to go through each step to updating it in the future. Im so thankful I chose to work with her! MacLean College Counseling‘s mission is to help high school students prepare and choose a college. Their new website is tailored towards the needs of students and parents alike, i.e. a clear structure and layout make the site easy to navigate and information easily accessible. Marie Roeling is terrific. She understands the ins and outs of WordPress and can quickly and easily set up a website using one of their themes. She is savvy about how to prompt visitors to engage with the site and to contact the business. She also has a good design sense, laying out the various aspects of a page so that the it is easy to read and in keeping with the brand image of the business. I highly recommend her services! 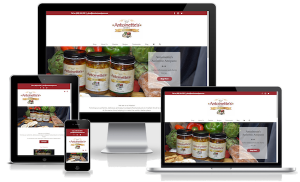 Antoinette’s Authentic Antipasto is a startup with a very special mission: The proceeds of every jar of antipasto sold go towards a foundation benefiting local nonprofits. The project is still in its infancy, and an online store is in the works. In-N-Out Dog Wash had an informative but very obsolete website that was in dire need of a makeover. The special part about this website was the integration of Demandforce, an online tool for booking appointments and leaving customer reviews. A background video on the landing page adds dynamic to this responsive and modern website which features a clean layout and fresh design based on the existing company logo. 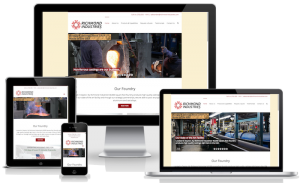 Richmond Industries, Inc. has been a maintenance client and needed a theme update. As they liked the previous overall design of their website, we focused on recreating its original look and feel and added a few bells and whistles for functionality and style. Marie has been a pleasure to work with! She moved our website platform over, and made some edits on our site for us. She’s very quick to respond to all of our requests, and completes them even faster! She makes great suggestions, and is helpful in explaining certain inquiries. We’ll be recommending her to everybody! Socialique Groupe is a social media marketing startup focusing on Instagram. 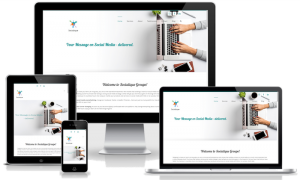 Using their brandnew logo we created a modern, fresh, interactive and of course responsive website that represents exactly what the brand is about: quirky and stylish, offering customized service to small businesses looking to enhance their social media presence. I absolutely loved working with Marie. I asked her to design and develop the website for my newly launched business. We had one meeting and she understood my vision and goals so clearly. She was also so accommodating to all the changes I asked her to make staying in the budget. She is a pleasure to work with and very skilled. 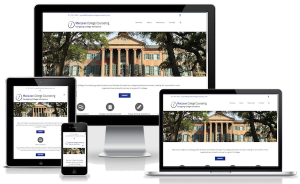 Museum Partners Consulting, LLC already had a website that needed to be replaced by a responsive, modern, more interactive and accessible website. 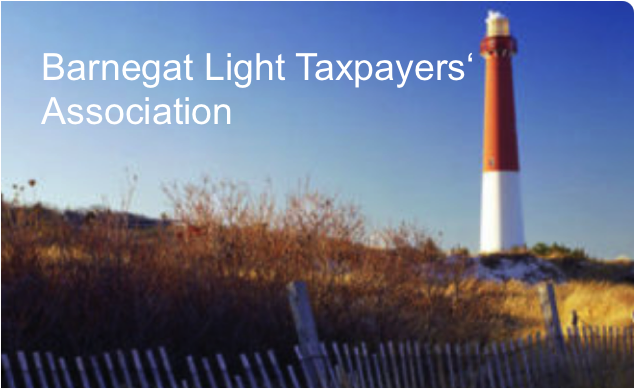 Based on the company logo, the new website was designed with a specific target group in mind – museum professionals and organizations looking for assistance to improve their programs and facilities. Working with MarieKra Communications was terrific from start to finish. 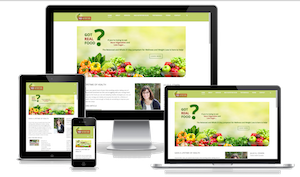 Marie took the time to understand what I wanted in a new website and kept within my budget. She communicated regularly and got things done quickly. I feel much more confident to manage it myself after the training, which was in really plain language for “digital immigrants” like me. (…) Thanks to MarieKra I have a much more professional looking website. 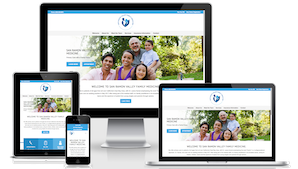 San Ramon Valley Family Medicine needed a brandnew website that represents their young practice geared towards patients of all ages in the San Ramon Valley area in California. We used a fresh, responsive theme with a focus on doctor’s offices that looks great on any device. Marie was wonderful to work with. She is quick to respond and very responsive to our ideas and suggestions. She was able to quickly put together a website for my new business which looks wonderful. 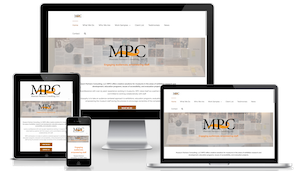 I would gladly recommend MarieKra Communications to anyone looking for a website designer. Mad Nutrition, LLC had a beautiful but technically obsolete theme and needed a theme switch while preserving its current look and feel. It was a pleasure rebuilding this colorful website and adding some new design twists to it, such as a textured header for the blog page. She works within your budget to check your most important boxes which, as a small business owner, I so appreciate! 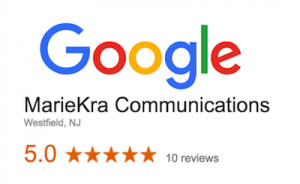 (…) I highly recommend MarieKra Communications for all your wordpress website needs including maintenance, improvements or total site redesign. It has been a pleasure working “behind the scenes” of the following websites and assisting the companies with software and link updates, SSL certificates, popups, content additions, and other modifications. Thank you for your trust and continued business. Copyright 2018 MarieKra Communications. | All Rights Reserved.